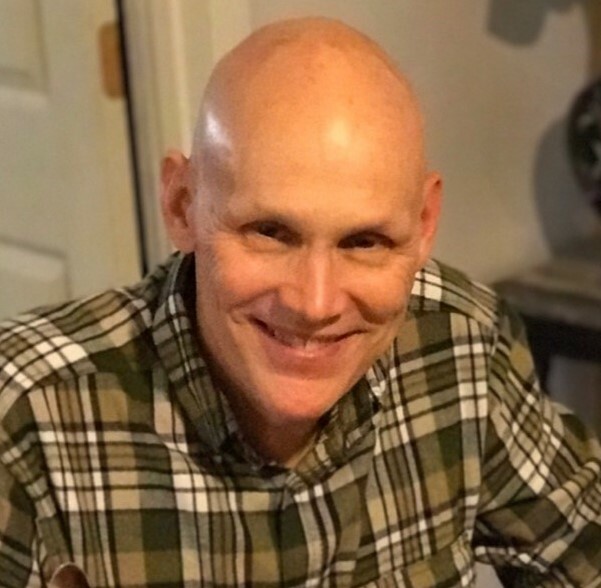 Thomas Joseph Vetter passed away January 22, 2019 at Hospice of Northwest Ohio – Toledo at the age of 61. He was born November 2, 1957 in Toledo to Dennis & Phyllis (Purol) Vetter. Tom graduated from Rogers High School in 1974 where he played football and basketball. Tom loved sports. He was a devout St. Louis Blues and Cardinals fan. 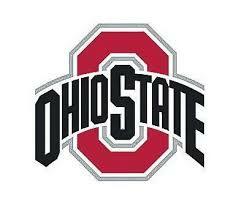 And of course, an Ohio State Buckeyes fan. He enjoyed playing the ponies at Raceway Park back in its day. However, his true passion was golf. He was always happy with a club in his hands and the green underfoot. One of his proudest moments was when he made a hole-in-one at Woodlawn Golf Course in Adrian, MI. Tom had a long and successful sales career. For the past 12 years he resided in Houston, TX. It was there, in 2010, that he was diagnosed with stage 4 cancer. Tom fought his opponent with strength and dignity, refusing to give in. During his time in Houston, Tom was Blessed with many friends he loved as family. He was also a volunteer at the MD Anderson Cancer Center. Tom was known for his cheerful disposition and mild mannered nature. Tom's smile was known to light up a room and warm the hearts of those that knew him. He was a loving and caring man. He will be deeply missed by all who cherish him. Tom is preceded in death by his parents and is survived by his daughter Tabetha (John) Varwig and sister Vicky (Steve) Aldrich. Private services were held in Toledo. Memorial tributes may be made to Hospice of Northwest Ohio 30000 River Rd. Perrysburg, OH 43551.